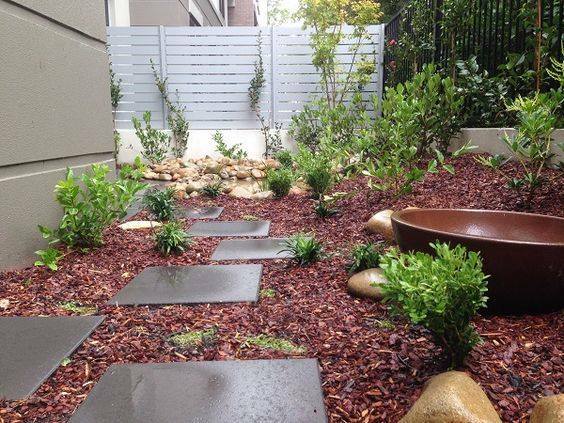 When it comes to landscaping your Newcastle garden, there can be a lot to consider. Especially if your looking to add some value to your property. Don’t get me wrong, landscaping can add a lot of value to your property and done well can make your house very appealing and unique. It’s what you do that can be the difference. And we’ll be taking a look at what that is soon. There have been studies over the years where landscaping can add anywhere between 5-10% onto your properties overall value. Having said that a good Newcastle Landscaper or any landscaper for that matter can add as much as 25% to the overall value of the properties worth. Whether your selling or not, it’s interesting to know the figures. So what we’ll do is take a look a what you can do to improve your garden as well as adding some value to it as well. As Ive said before you need to know what your doing. Thankfully we have years of experience with this and we know what will work to get you the best results. So let’s cover a few here. Paving is what we would consider a low cost addition to your garden. The biggest takeaway from this is a paved area can add a lot of functionality to your back or front yard. It’s not a waist of area when it’s paved the right way. Whether you’re talking about a new patio area, a path, maybe you’re looking to pave your verandah, or just paving through a garden area. It’s well worth the effort and cost. For most of us this would be a natural addition to any outdoor person. We love to spend time outside and building a deck would be a great way to again add functionality to an outdoor area. Compared to other types of landscaping, adding a deck if you have the space and budget is a great way to add a living area to your house. Especially if your into relaxing over a cold one or entertaining. For anyone who’s lawn is pretty much dead or you just have a bare patch of dirt. Getting new lawn is a great way to add value to your property. Something we have a lot of experience at. Give your garden a makeover. Most of the time we are all too busy to keep our garden in order. And there’s a good chance it’s a bit overgrown. Just like anything in life it needs to be well maintained. It’s important to keep your garden well watered, trimmed and plants and lawn fed to keep them in top shape. 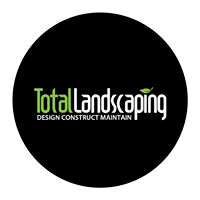 Being a total landscape solution Newcastle business. We specialize in getting rundown gardens back into excellent condition. When it comes to choosing the right landscaper for this type of work. You’ll want to hire one that can work with and to a budget. You’ll also want to hire one that can give you some ideas as to what would work best with the area you have. Maybe your just after a garden makeover or you’re looking for a total landscape design with paving and maybe a deck, we have the team of landscapers and gardeners to ensure you get your desired outcome.